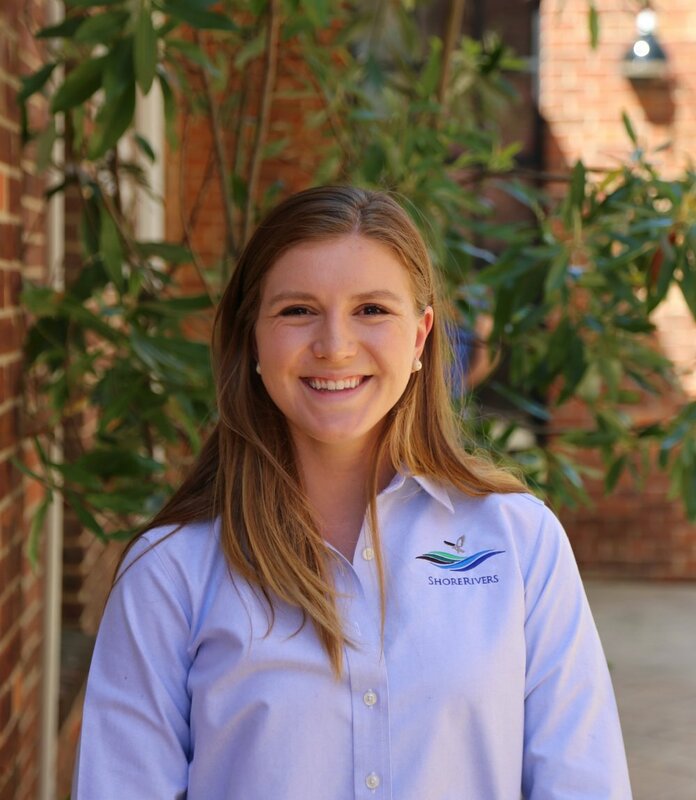 Rachel Plescha is the new 2018-2019 ShoreRivers Chesapeake Conservation Corps (CCC) Volunteer funded through the Chesapeake Bay Trust. A native of Oviedo, Florida, she recently graduated from the College of William and Mary with a Bachelor’s Degree in International Environmental Policy with a minor in Economics. She will take the place of the 2017-2018 CCC Volunteer, Rebecca Murphy, who is staying on with ShoreRivers as Education and Outreach Coordinator. ShoreRivers has participated in the CCC program since 2012, hosting 11 volunteers, several of whom have become permanent staff members.